A British Transport Police professional standards detective dismissed after misusing a rail pass to travel in first class has got his career back on track. 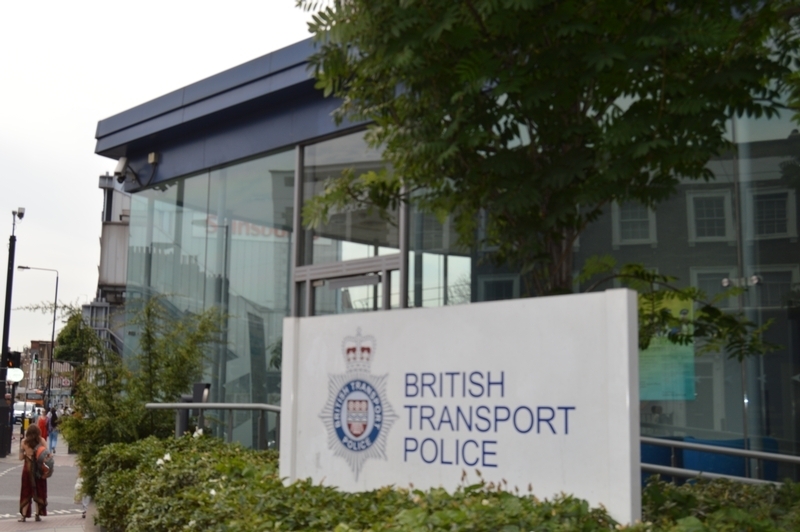 Detective Chief Inspector Iain Miller lost his job for “dishonesty” after a four-day misconduct hearing last June held by BTP following an Independent Office for Police Conduct investigation. DCI Miller, who was based in London, was found by the panel to have breached the terms and conditions under which the rail pass was issued, that he sat in a first class seat without purchasing an appropriate ticket and that when confronted about the misuse, failed to properly account for his actions. The tribunal added that his actions – breaching the standards of orders and instructions, duties and responsibilities, authority, respect and courtesy and honesty and integrity – were aggravated by his senior position within BTP professional standards department at the time of the offence. But the force has announced that DCI Miller has been reinstated after a successful Police Appeal Tribunal. The appeal process decided to “set aside” the misdemeanour in 2017, replacing a 'gross misconduct' verdict with one of 'misconduct'. DCI Miller has returned to the force with a final written warning as disciplinary action. At the time he was dismissed, IOPC regional director Jonathan Green said the officer’s actions had been “very disappointing” in misusing a rail pass before “failing to demonstrate the appropriate insight and remorse expected of a senior officer when asked to account for his actions”. Deputy Chief Constable Adrian Hanstock added: "As someone who oversaw the standards of professional behaviour of other officers, ex-DCI Miller would have been acutely aware of the importance of honesty and integrity in ensuring public trust in the police. “It is regrettable that he not only misused a privilege offered by the railway industry but also chose to mislead the inspectors when challenged. The panel clearly considered this to be an abuse of trust as well as dishonest behaviour."